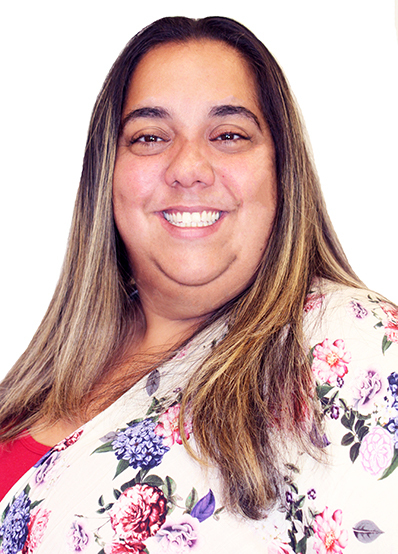 Isis Otero is part of our accounting department and currently the Accounts Receivable/Payable Coordinator. She joined Tobin Properties with over five years of experience in accounting. Prior to joining Tobin, Isis worked for For Eyes as a Billing Specialist and Accounts Receivable where she was responsible for processing a variety of medical insurance claims for over 119 facilities. Isis a dedicated and motivated member of the Tobin Team. During her spare time, Isis enjoys participating in Karate along with her two sons.